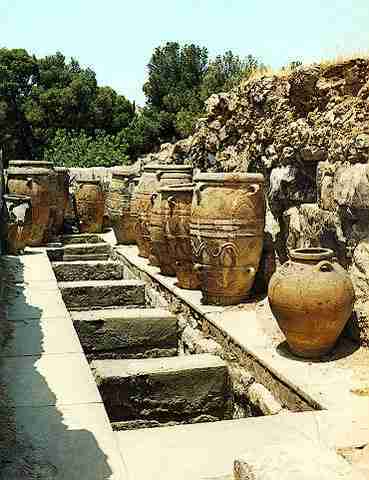 Archeological evidence reveals that the Minoans ate a wide variety of foods from the sea. Especially favored was young squid. 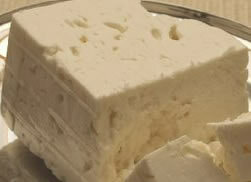 They also cultivated and harvested other foods. They ate meat from indigenous sheep, goats, pigs, and cattle which were domesticated, deer, wild water and land birds, rabbits, boar and other wild game. Cats and dogs were apparently used to help in the hunt of wild animals. Cats probably came into Crete from Egypt. Vegetables included peas, lentils, fava beans, broad beans, field beans, chick peas and wild vegetables such as wild artichoke, asparagus, chicories, endives, radish, wild leeks, wild mustard, saw thistles, purslane, vetches, okra and bulbs. They grew three kinds of wheat and barley and rye. One of the grains was spelt wheat, which is low in gluten. They did not have tomatoes or patatoes, bananas or avocados. 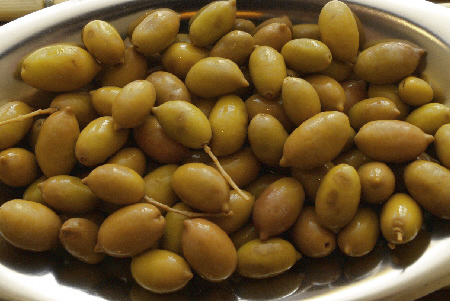 There were many varieties of grapes and olives. They made stew of meats and roasted the meat first before stewing it with green vegetables. 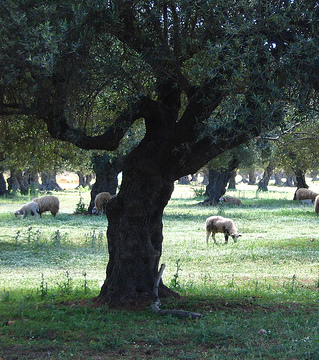 They consumed herb-flavored milk, olive oil f.lavored with saffron and retsina. Drinking vessels have been found with resinated wine flavored with toasted oak. . They drank barley beer, mead (wine sweetened with honey) and herb-flavored wines. Most ingredients were local, but there is evidence of imported food as well due to their extensive trade network. Honey was the only sweetener. Honey, goat cheese, barley bread and olives were of great importance. 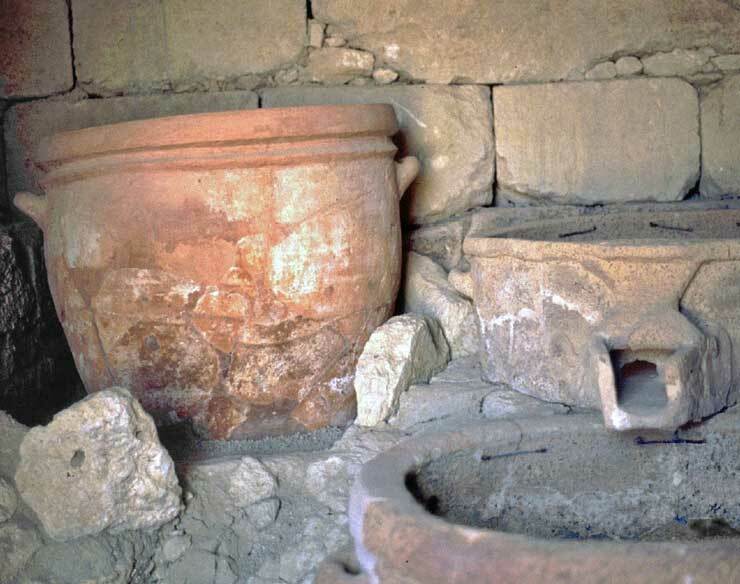 A varied diet was available to the Minoans and they were able to supplement that great variety with food which they obtained in trade with other cultures.